Dream it and they can create it! 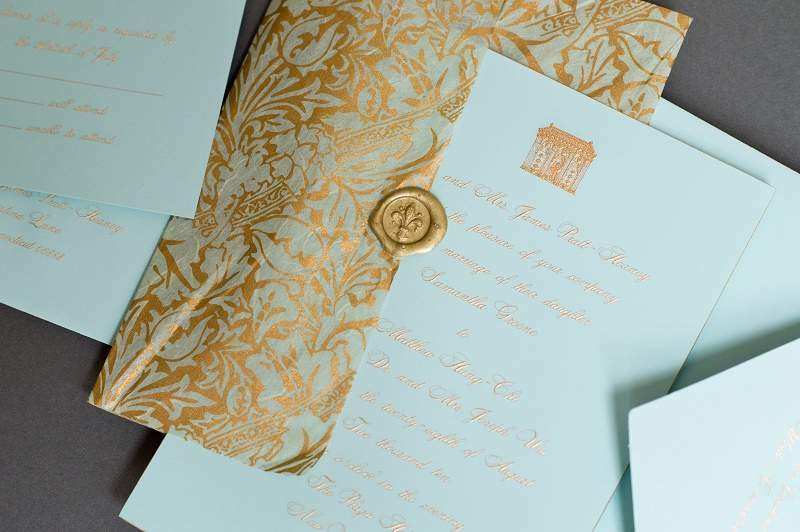 Diane Bienstock Setchen, and the rest of the talented team at Fancy That NYC, design the most unique, special, and amazing invitations that you can imagine. 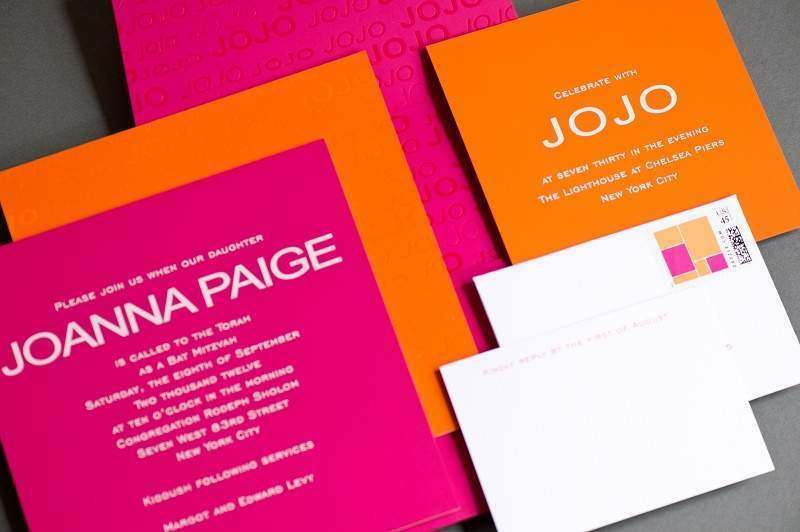 Their passion for design, knowledge of modern materials, elegant printing techniques, clever accessories, and thought-provoking party favors always capture the essence of the message or theme. 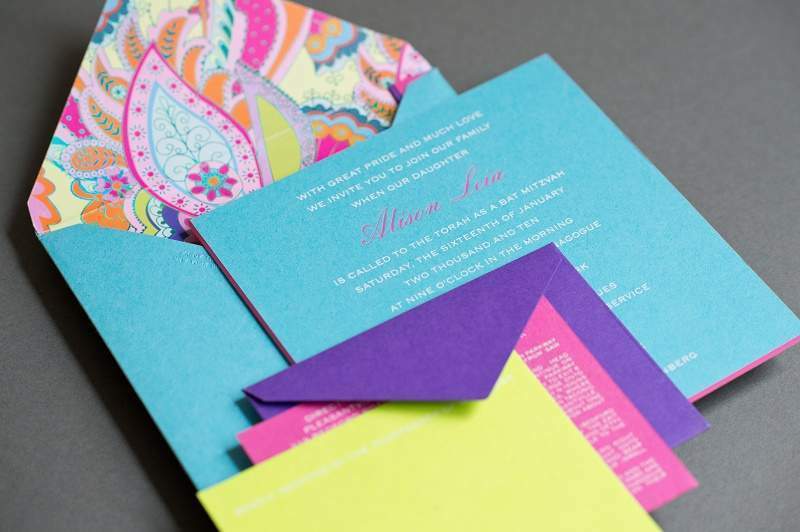 We also love introducing our clients to Fancy That’s design studio as it is chock full of beautiful, one-of-a-kind, thoughtful invitations that tell a story, piece by clever piece. 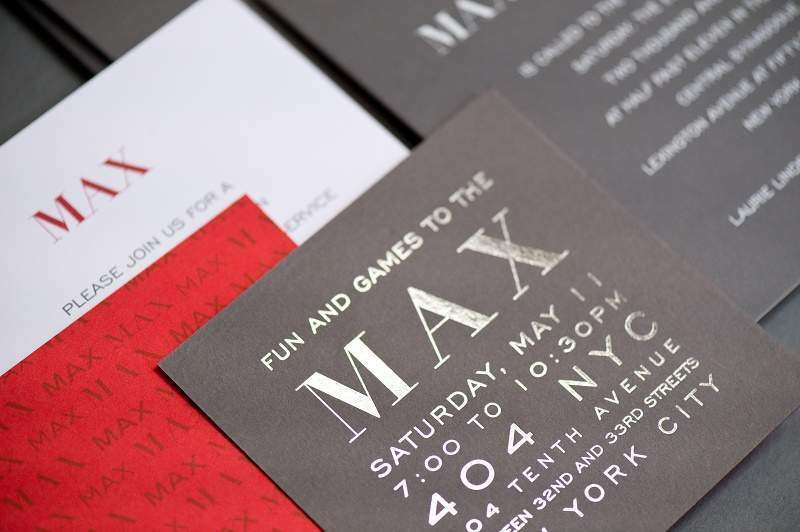 Always brimming with bright ideas, interesting concepts and sentimental design, Fancy That never fails to amaze us through their genuine collaboration and superior execution. 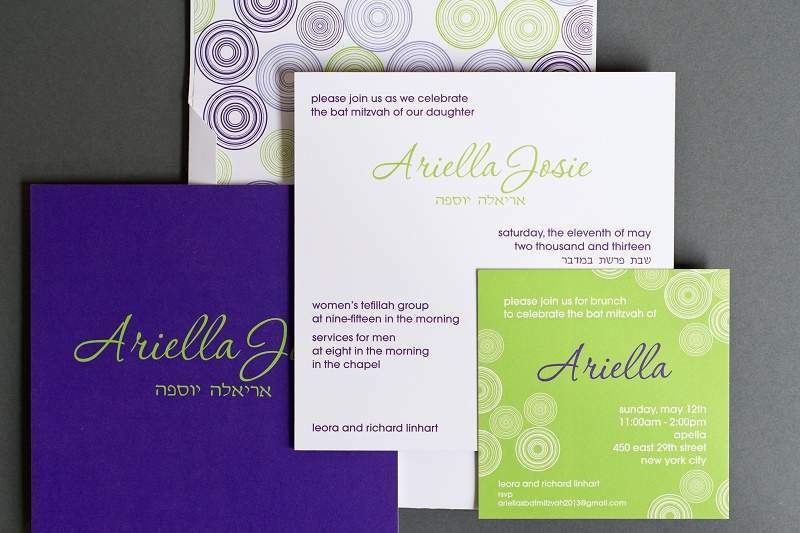 Take a look at just a handful of their gorgeous Bar and Bat Mitzvah and Wedding Invitations. 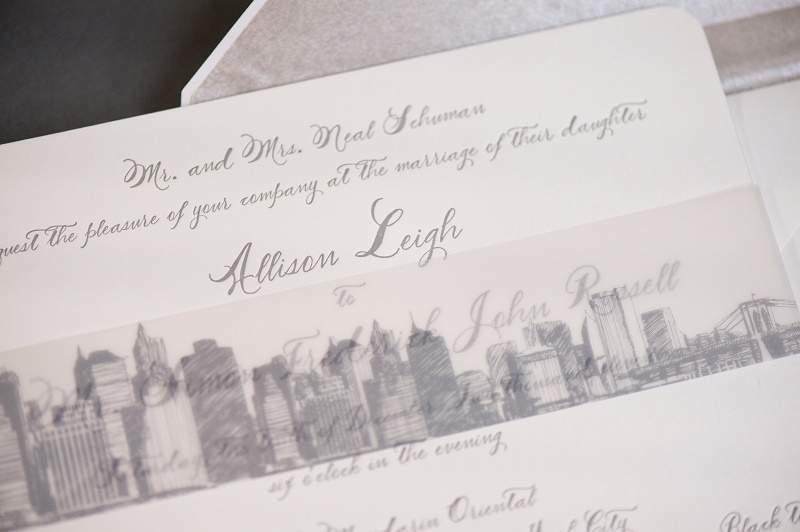 To see more of their beautiful design work, please visit their member profile here or head on over to the Fancy That NYC website.